I met Ilan Saks through my education entrepreneur guru Aron Solomon who has never steered me wrong. Ilan, Founder of The Founder Project, is no exception and I can't wait for The Founder Project to come stateside! This is the type of engagement we need to get economies growing, build trust and a sense of ownership for our Millennials as they grow into leadership positions. Time is a scarce commodity. There isn’t enough time on this planet, and unfortunately we can’t create more of it. But, to truly understand this concept, time must be taken from you. On August 21, 2012 I suddenly lost the ability to walk. I was exercising. I lost all strength in my fingers, arms, body and legs to the point that I could not take my contacts out of my eyes. I also lost the ability to feel the difference between hot and cold. This lasted for about 6 weeks. The cause of the incident was a complete mystery. Not one doctor, and I saw many, could figure out the cause. At the time, I was 23 years old, and I thought my future had been greatly compromised. But, by some miracle, I have fully recovered. Physically, I am essentially the same as I was before August 21, 2012. It’s as if nothing happened..
Well, not really... The experience led to a spark of thought: ‘The only certainty is that tomorrow is uncertain’. 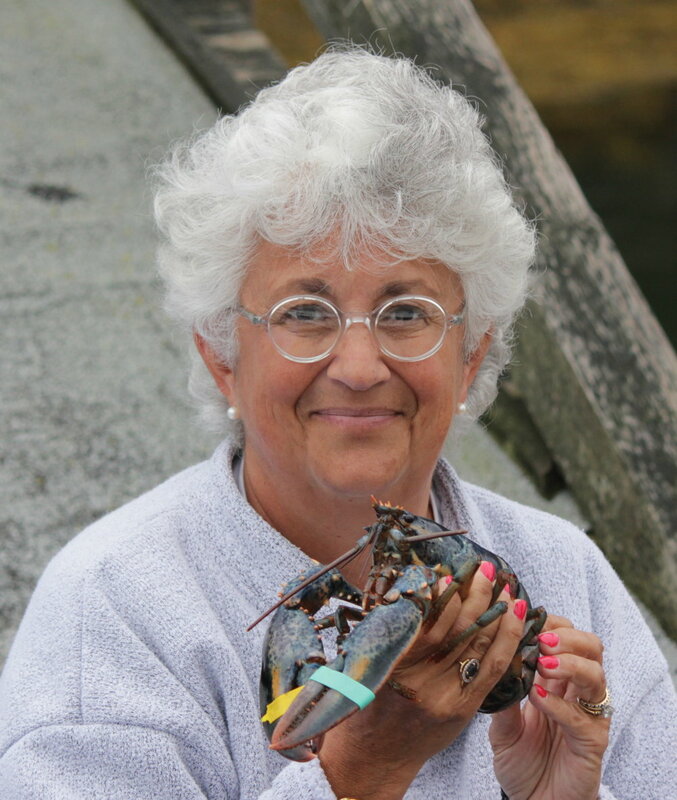 The time was now to pursue my passion: To empower students to solve problems and become entrepreneurs. 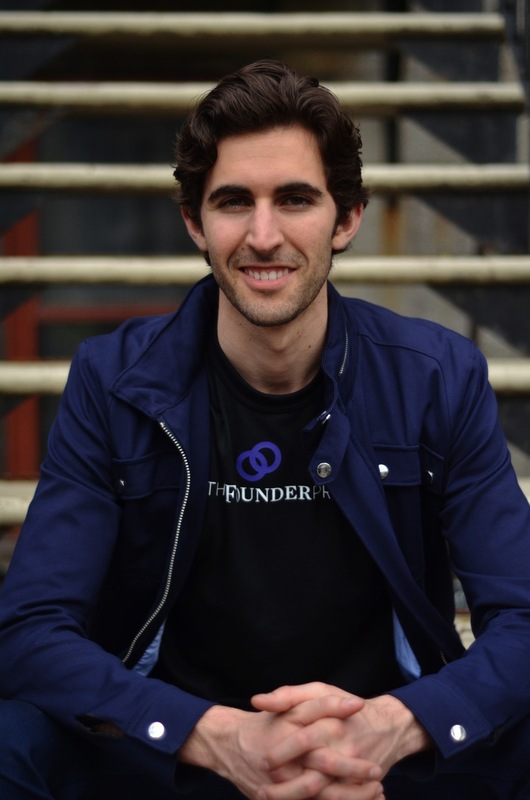 Consequently, last year I founded TheFounderProject - a new type of venture fund run almost entirely by students that invests in student startups. My quest to change student entrepreneurship on a global scale seeks to solve these challenges: how to engage students and the younger generation in entrepreneurship, and how to get them to build companies. Startups are the main drivers of economic growth. Unfortunately, less people are starting companies and most early startup dreams die at the vine. Even more ironic is the fact that students are the best positioned to start companies; they have less obligations to barriers like family and mortgages. Instead, many opt for the corporate route to pay back loans or pad their resume, playing it safe. Our growth has been organic. We are now a team of 30 ‘student venture capitalists’ from all universities in Montreal, Toronto and Halifax. Our goal is to raise enough money so we can begin investing $10,000-$15,000 into student companies. How does it work? The students are the eyes, ears, and feet on the ground in the universities, dorm rooms, classrooms, and frat parties. The students are the ones scoping out high growth student startups for potential investment. Once identified, they’re brought to the table where the students actually vote on what deserves an investment. But, why are students making investment decisions in fellow students? Well, Mark Zuckerberg built Facebook from his dorm room, Sergei Brin and Larry Page built Google as a grad project, and Bill Gates founded Microsoft while studying at Harvard. I believe students are capable, and will build the next game changing, global tech companies. And I also believe students are capable of making great investment decisions. They’ve been born into the world of computers and the internet. The tech startup space is a student’s playground. But, at the heart of TheFounderProject is much more than just high growth investments. Since it’s inception, TheFounderProject has contributed to the creation of over 100 student-run companies (check out these impressive student startups: Outpost, NeedleHR, Plotly) by throwing university-wide competitions, linking students with mentors, and engaging students in the startup space. Some student startups have even received seed and series A term sheet offers from Canadian venture funds, and a couple have been accepted into Canadian accelerator programs. Companies, and jobs are literally being created out of thin air. 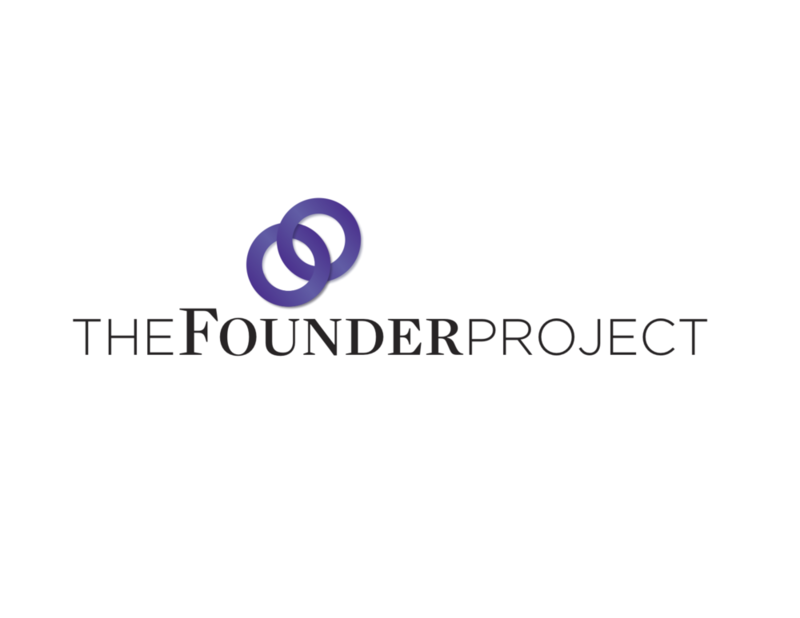 TheFounderProject is disrupting the startup ecosystem by engaging young students in startups. And, it’s resulting in innovation and economic growth. In the next few months we plan to expand to Vancouver and then the U.S. We have amassed corporate sponsors including Google, Microsoft, Price Waterhouse Coopers, Softlayer, Fasken Martineau, Real Ventures, and FounderFuel. And, we intend to partner with many more sponsors in the future. I have learned that life can change on a dime, and the importance of appreciating all that I have. Everything - your health, job, etc. - can change in a split second. Seize the moments while you still have them. The time is now to become an entrepreneur.